On 28th May 2018 protesters were arrested in Laasanood, the administrative capital of Sool region. The Police Commissioner of the region, Abdirisak Mohamed Faarah, said in a press conference“misled children and women made a stone throwing and disturbance in the city.” He confirmed that 57 protesters were arrested. The regional authorities called the protest illegal and destabilizing the security. Two journalists have been as well arrested in Lasaanood. Abdirahman Kayse Mohamed, a Bulsho TV reporter, was arrested on 27th May and Mohamed Ahmed Jama, a reporter for SBS TV, was arrested on 28th May. Abdirahman was arrested for news report he sent from Lasanood. The news report is seen by the government as false and destabilizing. It is not clear the reason Mohamed was arrested, but he has been arrested the date the protest has taken place in Laasaanood. The management of one of the televisions who spoke to HRC said they learnt the decision from the media and were not informed of any complaint or pending procedure taken against them. 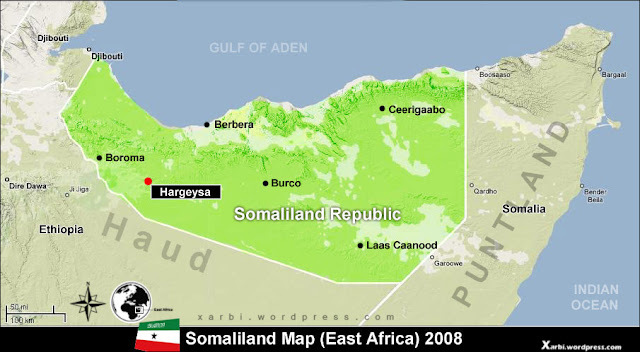 On 23rd May, a committee chaired by the speaker of the Lower House of the Parliament who is leading a delegation of Somaliland in Laasaanood issued a decision banning unauthorized press conferences and meetings to be held in Sool. On 15th and 24th May clashed between Somaliland and Puntland State of Somalia happened in Sool region. 4. Withdraw the decision banning unauthorized press conferences and meetings to be held in Sool.